What tends to happen when we ignore our friends ‘logic’ & ‘reason’. The ‘arguments’ pitched up by the greentard about these things ‘saving the planet’; and being the ‘answer’ to ‘cataclysmic’ global warming (or ‘climate change’, whichever is your poison) require the suspension of our good friends – ‘logic’ and ‘reason’. To make it plain – wind power generation has NOTHING to do with the CLIMATE – one way or the other. STT seeks to completely disconnect claims for and against man-made ‘global warming’, and wind power generation (see our post here). As laid out in the posts linked above the simple FACT is that wind power can only ever be delivered (if at all) at crazy, random intervals. It doesn’t matter how many turbines are planted – or how far apart they’re spread – wind power will NEVER amount to a meaningful power source. It will always require 100% of its capacity to be backed up 100% of the time with fossil fuel generation sources; in Australia, principally coal-fired plant. As a result, wind power generation will never “displace”, let alone “replace” fossil fuel generation sources. Contrary to the anti-fossil fuel squad’s ranting, there isn’t a ‘choice’ between wind power and fossil fuel power generation: there’s a ‘choice’ between wind power (with fossil fuel powered back-up equal to 100% of its capacity) and relying on wind power alone. If you’re ready to ‘pick’ the latter, expect to be sitting freezing (or boiling) in the dark more than 60% of the time. 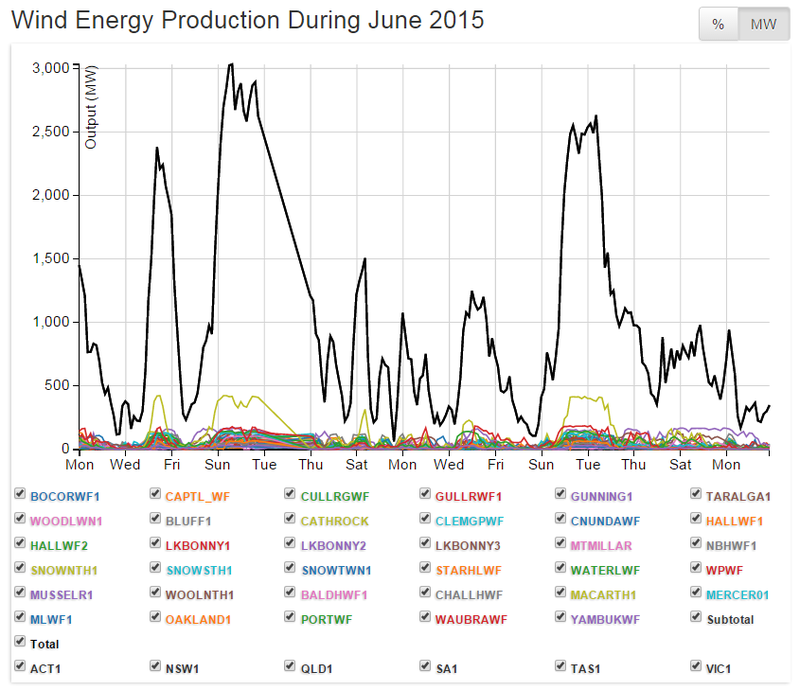 Wind power isn’t a ‘system’, it’s ‘chaos’ – the pictures we’ve thrown up time and time again, tell the story. When Labor came out to announce its ludicrous 50% renewable energy target (even more ludicrous than the current $45 billion monster) a week or so back (see our post here) – we predicted that the attentions of journos and politicians would be drawn to the great wind power fraud, in much the same way multiple car pile ups draw a crowd. Much to STT’s delight, what’s occurred is a flurry of mainstream-press-pieces, that are starting to sound a whole lot like the authors have been perusing these very pages: articles that start with facts, instead of fantasy – and which end with the obvious conclusion – that these things will NEVER WORK. And so it is with the claims being run by the intellectually compromised, who steadfastly “believe” that wind power will ‘kill coal’ and ‘gas’; and everything else their puny little minds have taken a set against. Here’s former Labor man, Gary Johns picking precisely the same theme. 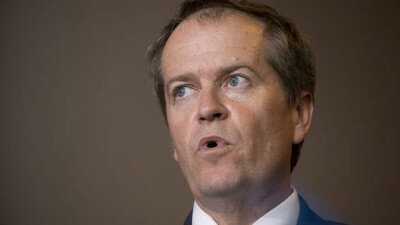 Bill Shorten should have asked a couple of questions before committing Australia to a 50 per cent renewable target. Can you build a wind turbine, or start a wind turbine, without fossil fuels? Whatever one’s beliefs on the veracity and level of threat from climate change, what is the point in spending hard-earned dollars on expensive and inadequate-for-purpose technology? The energy density of wind power is a little over one watt a square metre. As Smaller, Faster, Lighter, Denser, Cheaper author Robert Bryce tells, if all the coal-fired generation capacity in the US were to be replaced by wind, it would need to set aside land the size of Italy. Hydrocarbons are denser energy sources than wind. There is nothing that can overcome that fact. The other thing about renewables is that they cannot produce the intensity of heat required to not only build turbines but just about anything else that makes the modern world modern. The material requirements of a modern wind turbine have been reviewed by the US Geological Survey (Wind Energy in the United States and Materials Required for the Land-Based Turbine Industry From 2010 Through 2030). On average, 1 megawatt of wind capacity requires 103 tonnes of stainless steel, 402 tonnes of concrete, 6.8 tonnes of fibreglass, three tonnes of copper and 20 tonnes of cast iron. The blades are made of fibreglass, the tower of steel and the base of concrete. Robert Wilson at Carbon Counter takes us through the ­science. Fibreglass is produced from petrochemicals, which means that a wind turbine cannot be made without the extraction of oil and natural gas. Steel is made from iron ore. To mine ore requires high energy density fuels, such as diesel. Transporting ore to steel mills requires diesel. Converting iron ore into steel requires a blast furnace, which requires large amounts of coal or natural gas. The blast furnace is used for most steel production. Coal is essential, not simply a result of the energy requirements of steel production but of the chemical requirements of iron ore smelting. Cement is made in a kiln, using kiln fuel such as coal, natural gas or used tyres. About 50 per cent of emissions from cement production comes from chemical reactions in its production. Then there is the problem of priming windmills. Large wind turbines require a large amount of energy to operate. Wind plants must use electricity from the grid, which is powered by coal, gas or nuclear power. A host of the wind turbine functions use electricity that the turbine cannot be relied on to generate — functions such as blade-pitch control, lights, controllers, communication, sensors, metering, data collection, oil heater, pump, cooler, filtering system in gearboxes, and much more. Wind turbines cannot be built and cannot operate on a large scale without fossil fuels. As important, wind and solar do not have the energy densities to create an economy. Forget trains, planes and automobiles; your humble iPhones, laptops and other digital devices consume huge amounts of electricity and cannot be made with renewables. That most modern of new economy inventions, the computing cloud, requires massive amounts of electricity. As Mark Mills wrote: ‘‘The cloud begins with coal.’’ The green­ies who got into the ears of Labor leaders to convince them that the era of fossil fuels is over should think again. Reservoirs of methane hydrates — icy deposits in which methane molecules are trapped in a lattice of water — are thought to hold more energy than all other fossil fuels combined. The Japanese, among others, hope that the reservoirs will become a crucial part of the country’s energy profile, as Nature reported in April 2013. A pilot project 80km off the country’s shores has produced tens of thousands of cubic metres of gas. As with any new resources there are risks and much work is to be done for safe extraction, but the UN Environmental Program report in March, Frozen Heat: A Global Outlook on Methane Gas Hydrates, was very keen to ‘‘explore the potential impact of this untapped natural gas source on the future global energy mix’’. Bill, you are suffering from Big Wind. You have let down the party and the nation. an Eno, to help cure his Big Wind problem. 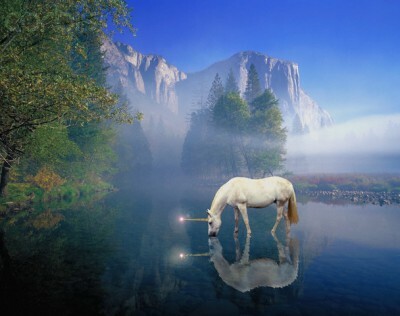 Our Governor in Michigan has sold us out recently………..
Reservoirs of methane hydrates are thought to hold more energy than all other fossil fuels combined. But unfortunately, the dangers of disturbing them and releasing that potent greenhouse gas to the atmosphere, are also thought by climate conscious scientists to be potentially catastrophic. Besides which, every 16 tons of CH4 requires 64 tons of oxygen to burn, and produces 44 tons of CO2 plus 38 tons of H2O, if you haven’t already used up all the fossil oxygen in the air, put there mostly by the photosynthesis of the Carboniferous period. There are even scientists like the astrophysicist Thomas Gold, who reckon that not all of the methane supposedly available is of biotic origin. That would mean we suffocate if we burn all of it. Free methane in the atmosphere has half the molecular mass of oxygen, water vapour only slightly more, and on a hot freshly gathered molten planet, would all escape. So all the hydrogen for water and hydrocarbons must have arrived by meteorite and comet collisions after the crust had cooled down. Great post STT, focuses the spotlight directly on the blinkered ideological madness that motivates the inhabitants of the loony Left whose energy policies threaten to bankrupt Australia.